Hollis Johnson/Business InsiderThe Tesla Model 3 didn’t do well in the test. 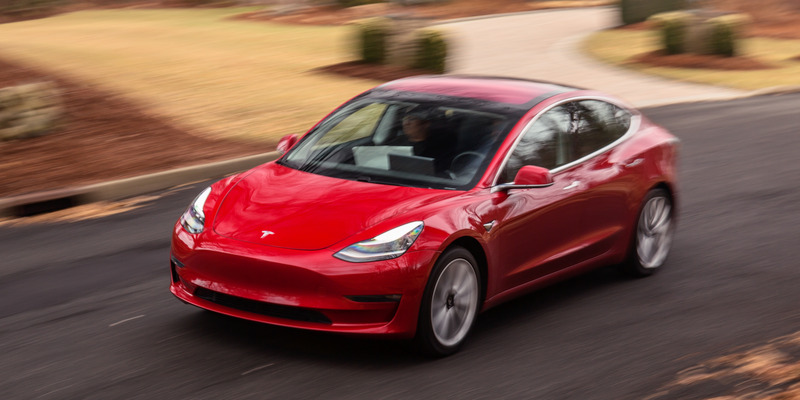 One test found that Tesla’s Model 3 and Model S vehicles performed the worst, behind a BMW, a Volvo, and a Mercedes. A new test of five cars’ automatic braking systems found some worrying problems with the technology, and two Tesla models were the worst performers. 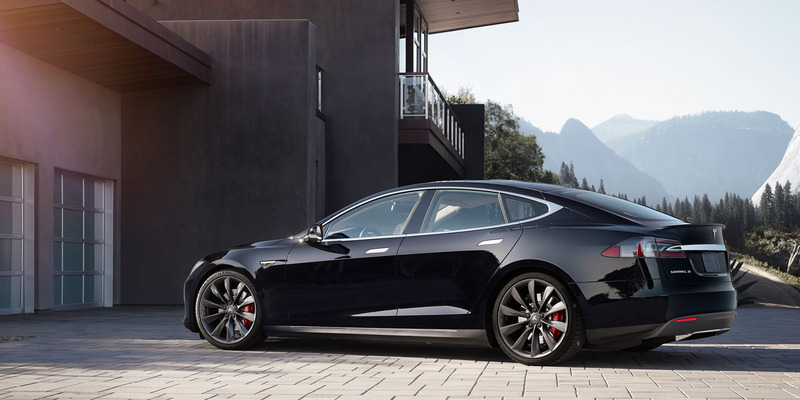 The IIHS said the Tesla Model 3 and Model S were the only two that didn’t stop in time and that hit the object. While travelling a distance of 180 miles, the car unexpectedly slowed down 12 times – seven times after spotting tree shadows on the road and the others after detecting vehicles travelling toward it in another lane or crossing the road far ahead, the institute said. 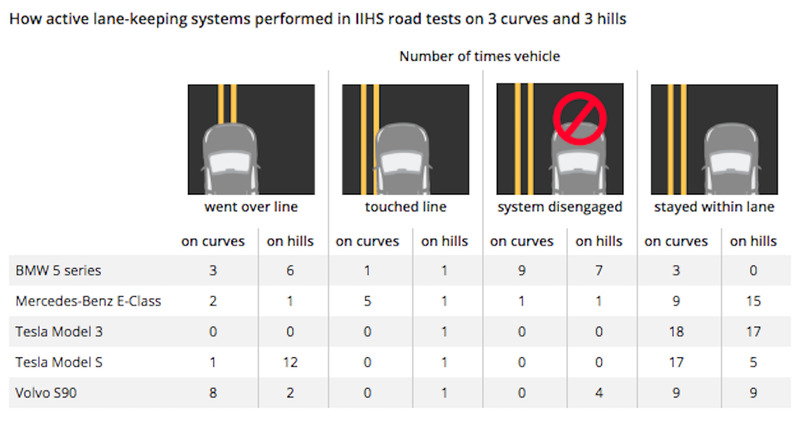 “The braking events we observed didn’t create unsafe conditions because the decelerations were mild and short enough that the vehicle didn’t slow too much,” said Jessica Jermakian, a senior research engineer at IIHS. “However, unnecessary braking could pose crash risks in heavy traffic, especially if it’s more forceful. 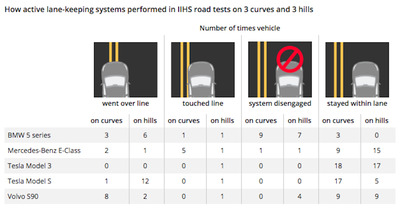 Insurance Institute for Highway SafetyResults from the Insurance Institute for Highway Safety’s tests of electronic driver-assist systems.